Top place in the group for Belgium’s Martin Allegro, the leading name on first stage duty in the Men’s Singles event at the Stag 2017 European Under 21 Championships in Sochi, Russia on Thursday 2nd February; however, he was not necessarily the player to attract the attention. It was the Polish trio of Marek Badowski, Tomasz Kotoswski and Patryk Zatowka alongside Denmark’s Claus Nielsen and Slovenia’s Deni Kozul who caught the eye. All five remained unbeaten; all five beat the top rated player in their respective groups. Marek Badowski accounted for Romania’s Rares Sipos (13-11, 9-11, 11-9, 11-6, 7-11, 10-12, 11-8); Tomasz Kotoswski defeated Germany’s Denis Klein (11-9, 5-11, 11-7, 11-8, 11-5), whilst Patryk Zatowka overcame Austria’s Andreas Levenko (8-11, 11-7, 11-5, 11-7, 11-9). Similarly, Claus Nielsen proved too strong for the Czech Republic’s David Reitspies (11-5, 11-8, 9-11, 11-8, 8-11, 8-11, 11-8); Deni Kozul emerged successful against Denmark’s Tobias Rasmussen (10-12, 8-11, 11-6, 11-9, 11-5, 11-9). Problems for notable names; not for Martin Allegro; he beat England’s Tom Jarvis (11-8, 8-11, 15-13, 11-4, 12-10) and Turkey’s Ibrahim Gündüz (7-11, 11-8, 9-11, 11-3, 12-10, 12-10). Tom Jarvis secured second place; he accounted for Ibrahim Gündüz in four straight games (14-12, 11-8, 11-6, 11-7). “The crucial moment was when I won the opening game. I was 7-10 down. Ibrahim is a very good player; this is an important win for me”, Tom Jarvis after overcoming Ibrahim Gündüz. 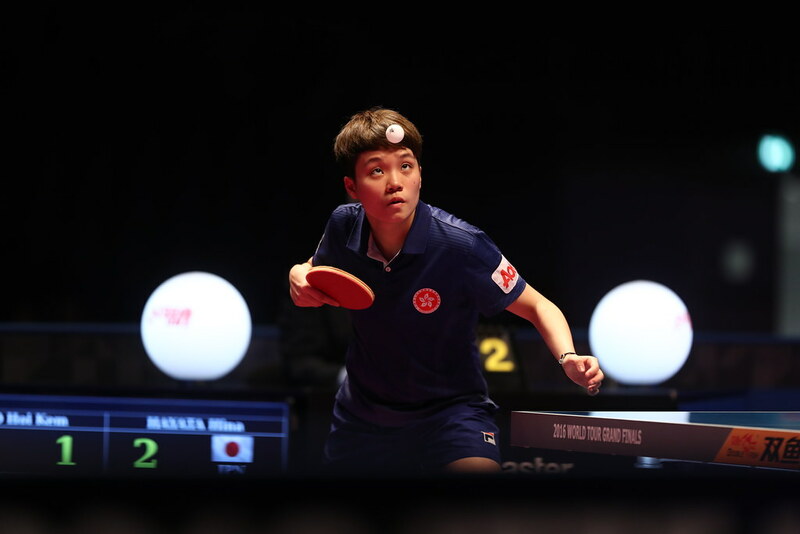 In the remaining group, as anticipated, it was top spot for Russia’s Sadi Ismailov, Hungary’s Janos Majoros, Sweden’s Simon Berglund, Portugal’s Diogo Chen, Germany’s Qiu Dang and Aliaksandr Khankin of Belarus.